Living with a gluten sensitivity, I have missed bread so much! 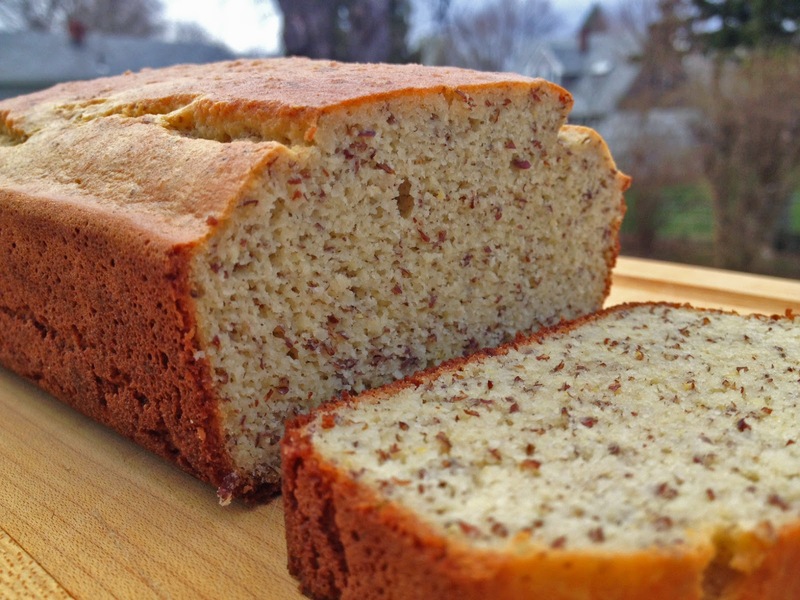 It's really hard to find a yummy gluten free bread that doesn't have a chewy texture. 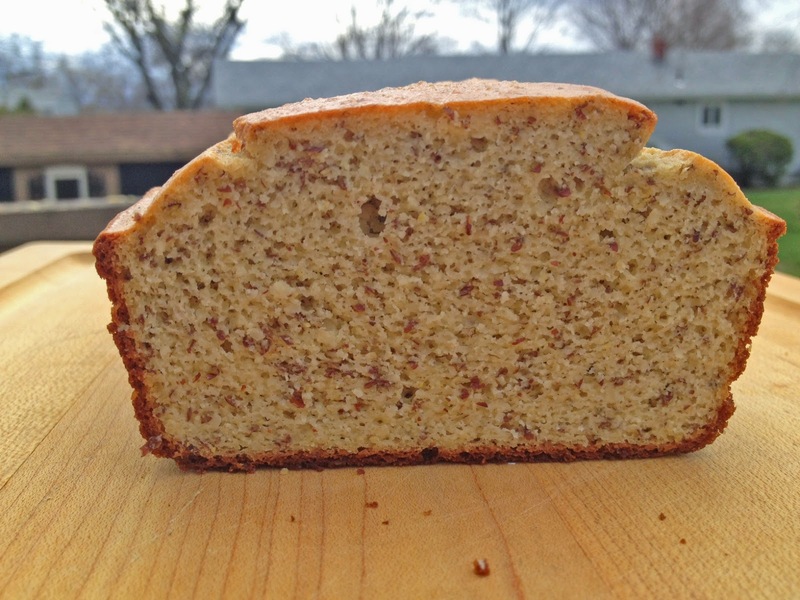 This bread is inspired from Elena's Pantry but has a few modifications, making it my own. This bread is very similar to traditional Irish Soda Bread as it's unleavened. You will be amazed by how easy this bread is to make. My suggestion is to make a couple of loaves on Sunday and have breakfast and sandwich bread for the week! Please try this one out and let me know how it goes. You won't be disappointed! 1. Grease a 8 1/2 x 4 1/2 inch loaf pan with coconut oil and preheat oven to 350. 2. Using a food processor, pulse dry ingredients until combined. 3. In a separate bowl, mix together wet ingredients. 4. Slowly pulse in wet ingredients to dry ingredients until mixed thoroughly. 5. Add mixture to the loaf pan and bake for 25-35 minutes until golden brown. 6. Let cool in pan for 15 minutes until removing.